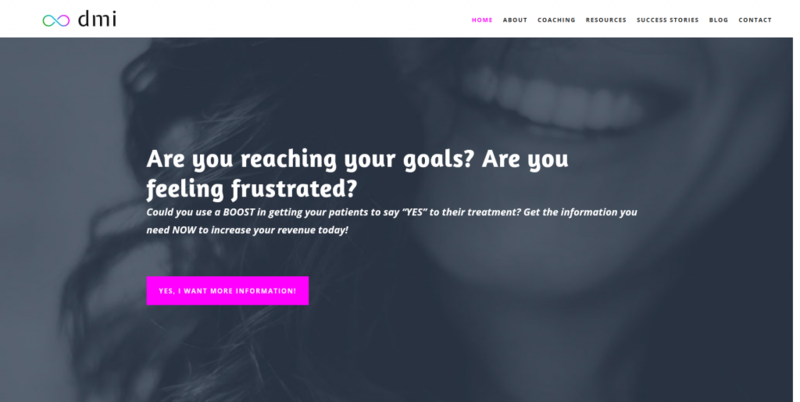 For more than 20 years, Dental Management Innovations has helped practices throughout the country increase revenue, create systems that deliver proven results and assist Doctors and their teams create a thriving culture. New website – 15+ page site with video, email list integration, and more. Graphic design – print collateral, blog post graphics, and presentations.